Report of a visit to Australia in 2013. 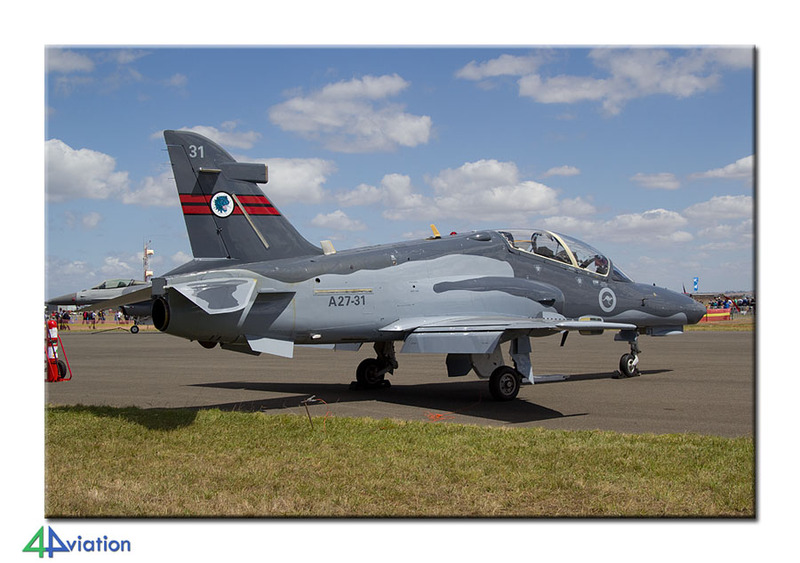 The main target was the Australian International Airshow and Aerospace & Defence Exposition at Avalon. Other interesting locations were visited as well. An extra was the air show at Al Bateen in Abu Dhabi on the way back. On Saturday 23 February 2013, the 5 participants for the 4Aviation tour to Australia met at Düsseldorf, at the beginning of their long journey towards Down Under. Etihad would take the group to Melbourne, stopping at Abu Dhabi along the way. 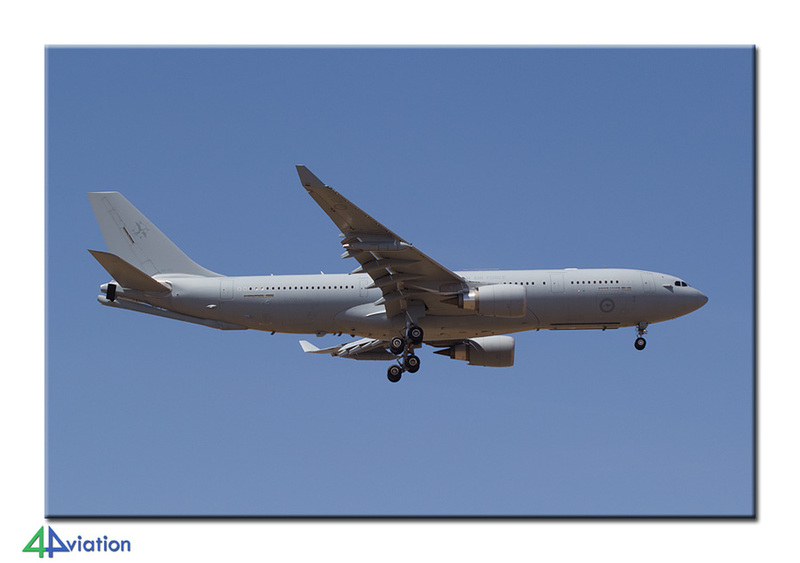 All said and done, the A340 eventually touched down at Melbourne-Tullamarine on Sunday (24 February) during the evening. After collecting the rental van and the short drive to the hotel the weekend brought to an end with a beer in the open air. 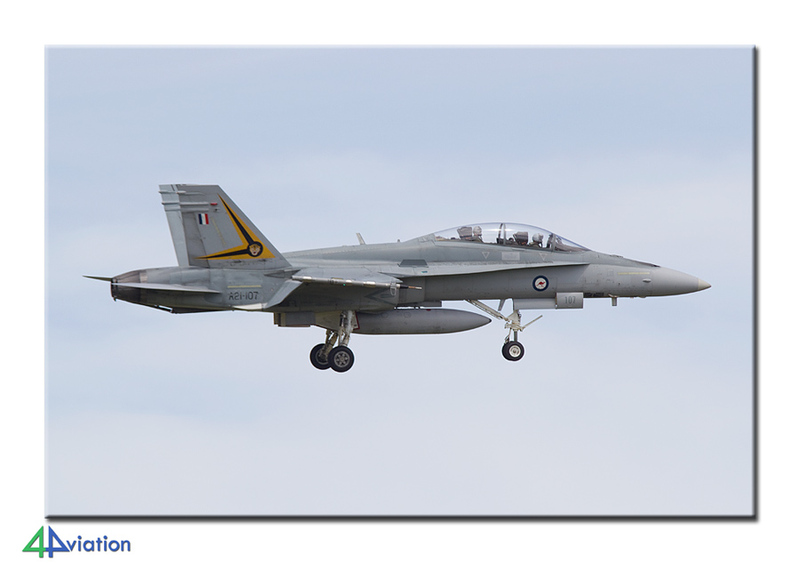 The Monday (25 February) was earmarked for arrivals and rehearsals of the Australian International Air Show 2013 at Avalon airport. The sun was shining according to plan and the temperature was very comfortable. 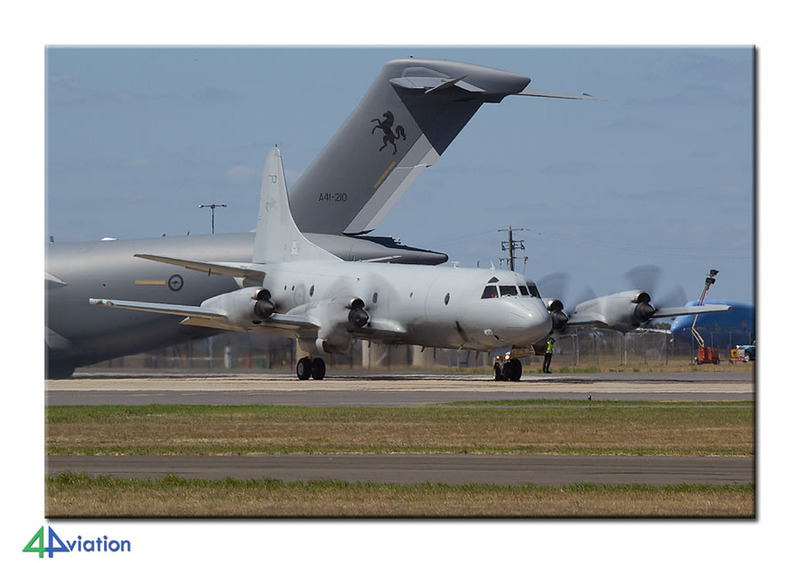 During the day mainly Australian military aircraft arrived and could be captured nicely. 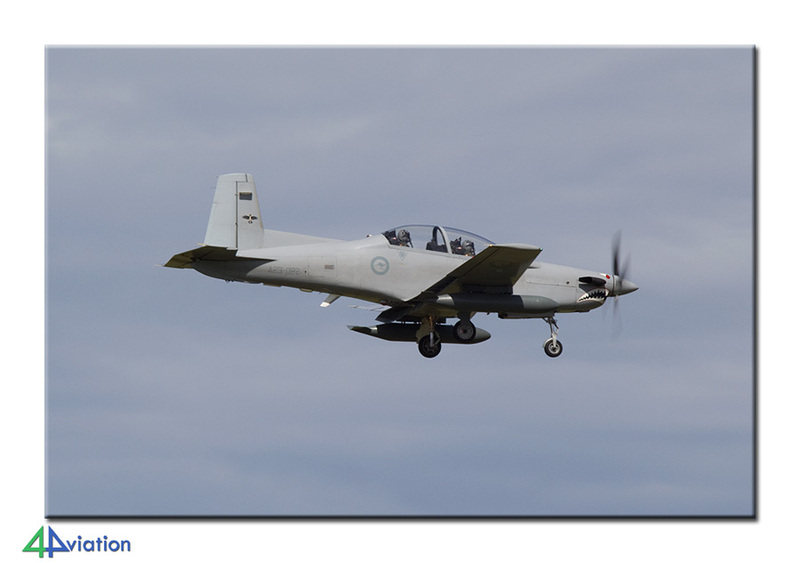 De (civil registered) airworthy Caribou is worth mentioning as well. 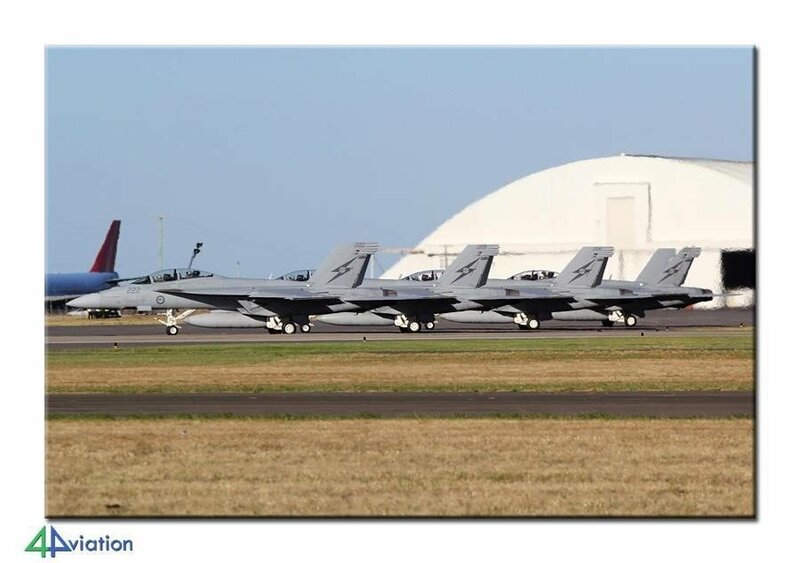 Besides that, the various participants of the air show took to the sky to rehearse their performances, like the Super Hornet and the Raptor. At the end of the day we headed for the airport of Melbourne again to be able to check in for our flight to Sydney on time. 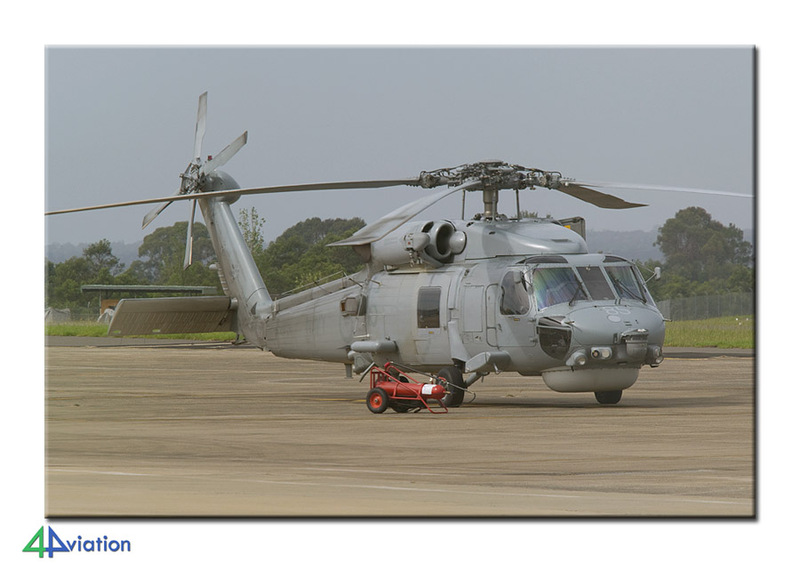 The next day, Tuesday 26 February, we had an appointment with 808 squadron at NAS Nowra. 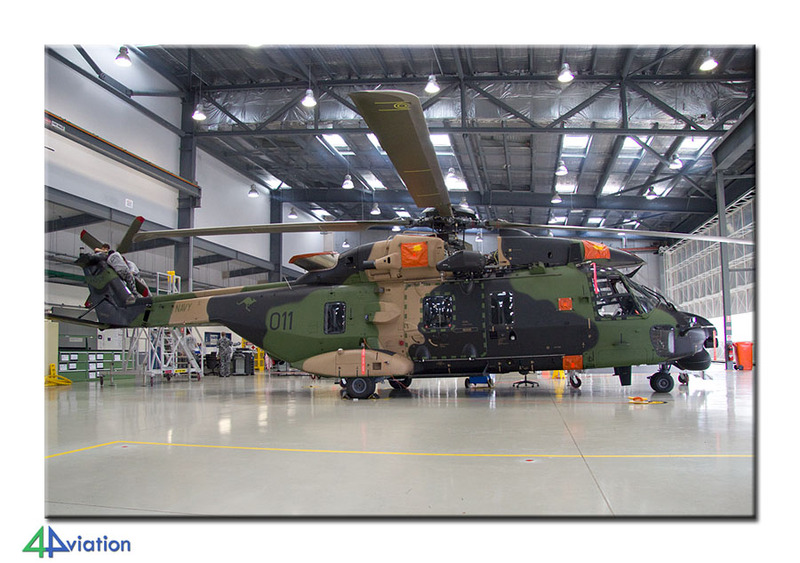 This unit operates the NH90/MRH90 and are happy to do so. The enjoyable visit gave the opportunity to take some very nice photos. 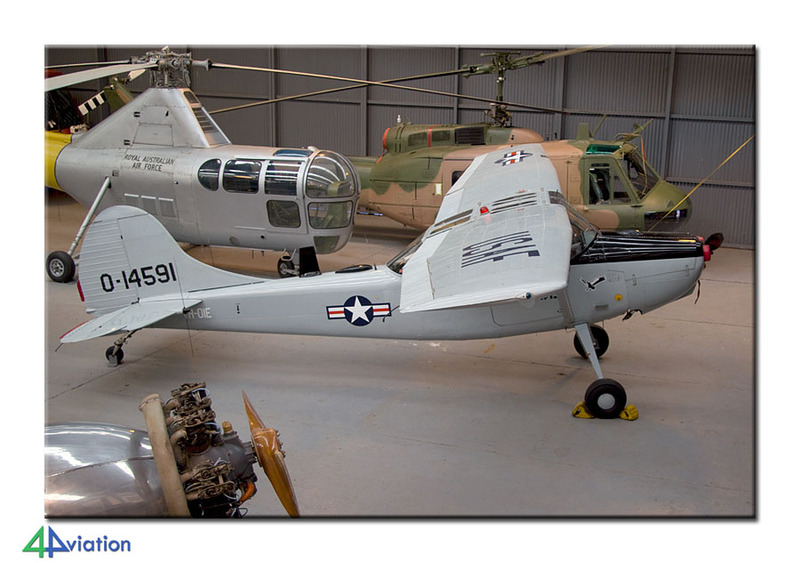 Obviously, we also visited the museum at Nowra and a couple of hangars that also contained several withdrawn aircraft. 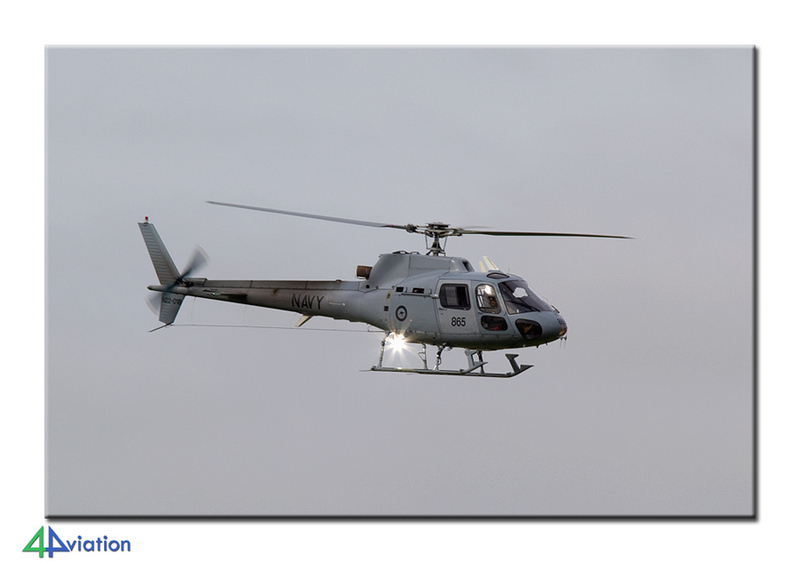 The local navy choppers were pretty active as well. After the visit to NAS Nowra we drove to Illawarra. There, the Historical Aircraft Restoration Society can be found. 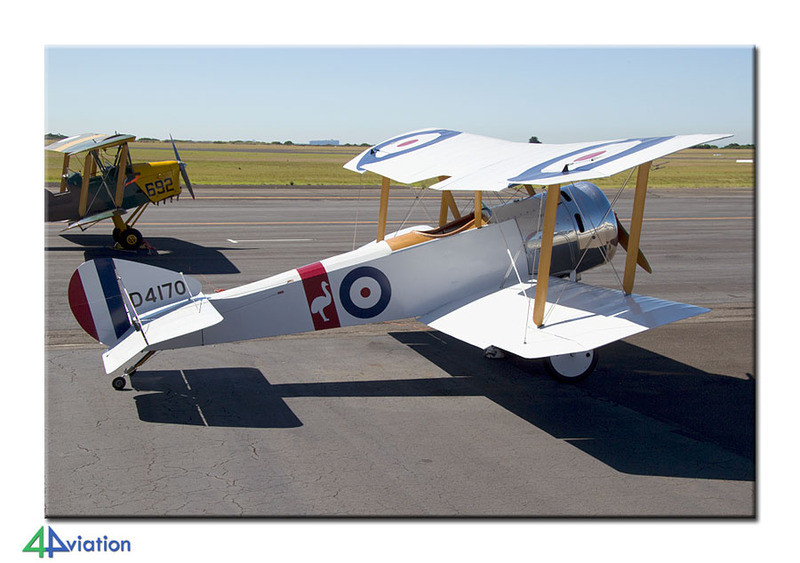 This society is the owner of a very large collection of aircraft, many of which are still in flyable condition (like the Constellation, Caribous and a Catalina). After a tour in their hangar we drove to Camden. 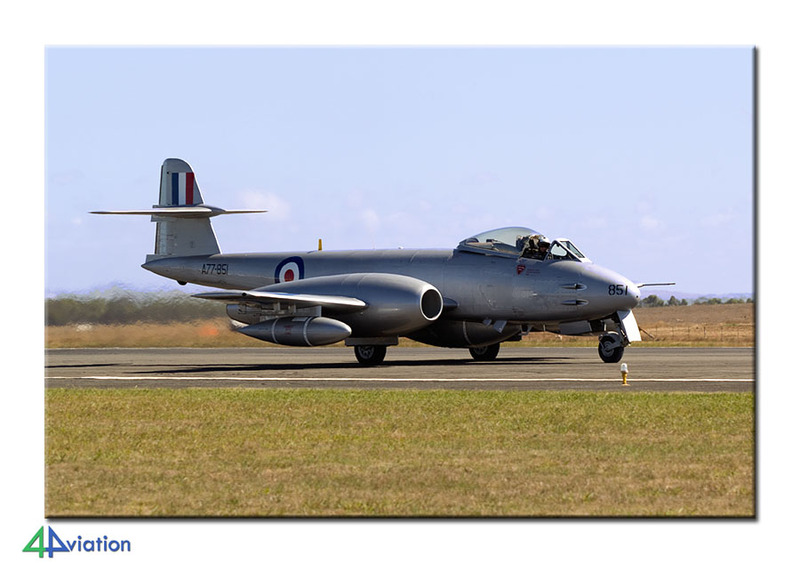 Like at many other airports in Australia, here several warbirds could be found again. We also saw three L-39s here, that you can rent for a ride. At the end of the day we drove to the West side of Sydney to spend the night. On Wednesday (27 February) we had to get up early again. 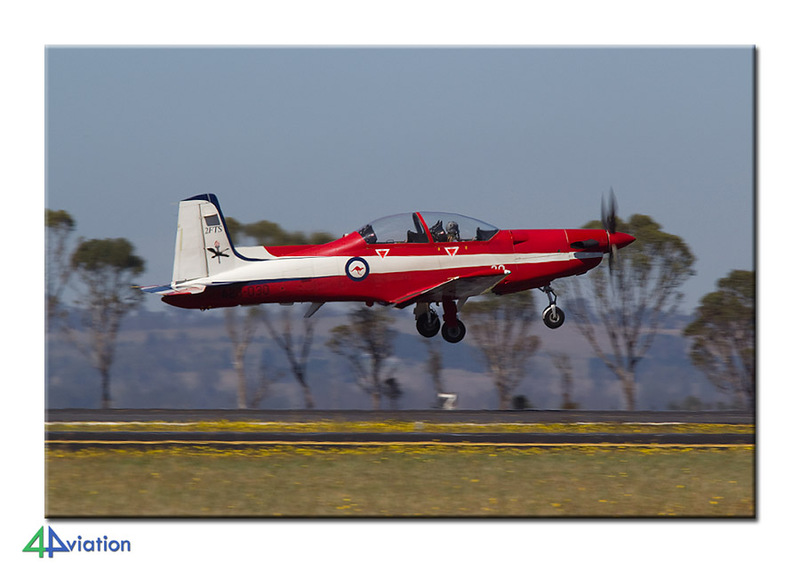 We still had some driving to do towards RAAF Williamtown. 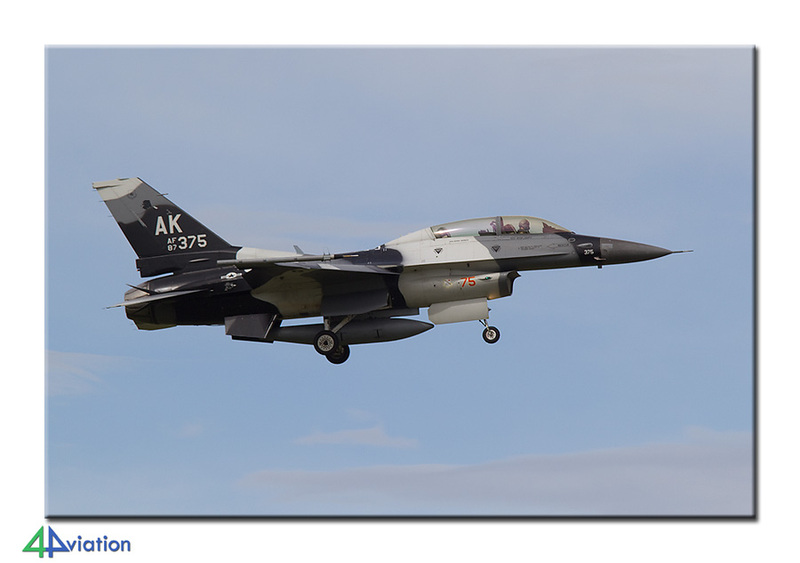 At this base, where the sun was shining brightly again, we found a detachment of AK F-16s. These aggressors were here for a couple of weeks. 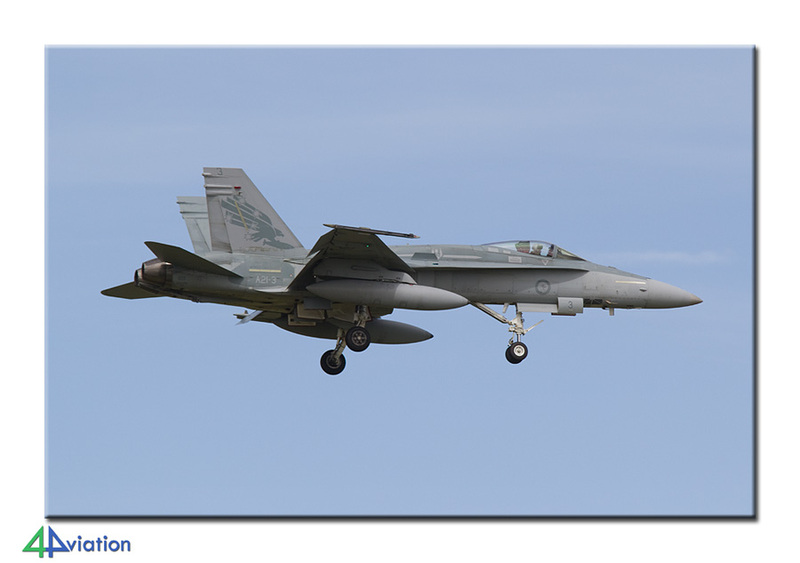 Besides the F-16, the local F/A-18s were very active as well. All in all there was a lot of activity during the whole day, during which both runway approaches were used and photography options were great. A day with a lot of aircraft, lots of sun and lots of photos therefore. A day like it should be! The night was spent close by so the day ended relaxed and with a good meal. Also on Thursday 28 February we headed for Williamtown. In the morning we took some extra photos, the sun kept shining, and visited the Fighter World Museum. Feeling very content about our stay near Williamtown we said goodbye around noon and drove towards Richmond. 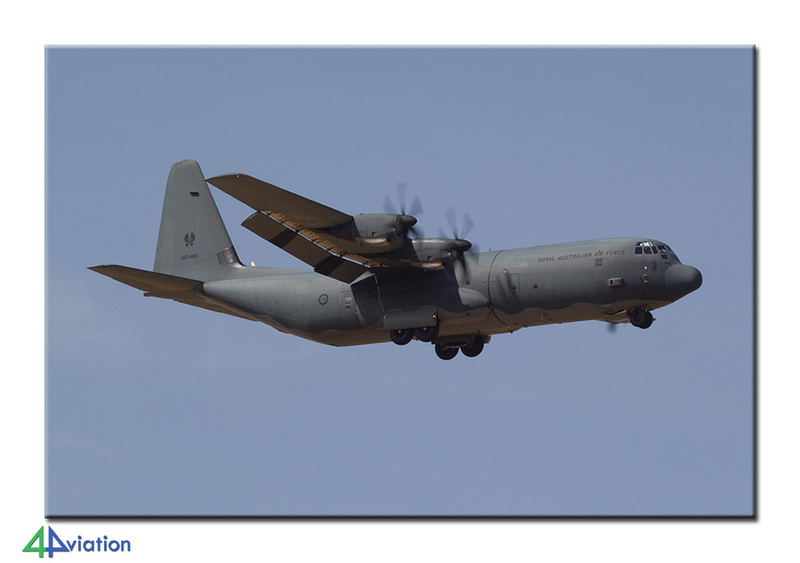 At Richmond the C-130s of the Royal Australian Air Force can be found. 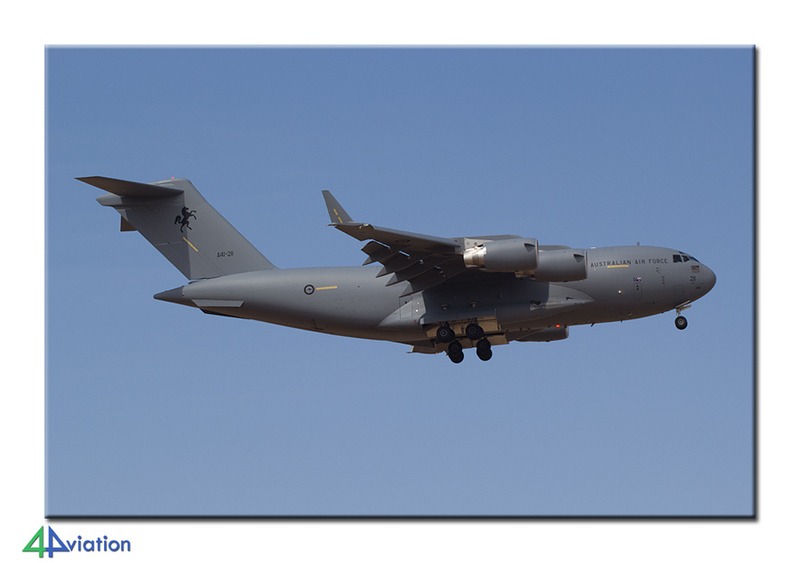 Besides the C-130s (old and new ones) we saw C-17s there and a KC-30. At the end of the day we drove to Sydney for a photo visit to the Opera House and the Harbour Bridge. Unfortunately our visit coincided with the only rain of our stay in Australia. The day ended with another flight. This time from Sydney back to Melbourne. It was already after midnight when we eventually checked in at our hotel in Melbourne. Friday morning (1 March) started quite relaxed. The air show at Avalon, that was on our itinerary for today, would not start until the afternoon. In the morning we drove to Essendon Airport in Melbourne. In the various hangars and at several locations we found a number of warbirds. Very nice was a Mirage 3 that was collecting dust in one of the hangars. Around noon we headed for Avalon. After paying the serious entry fee (60 AUD = 48 EUR) we were able to enter. 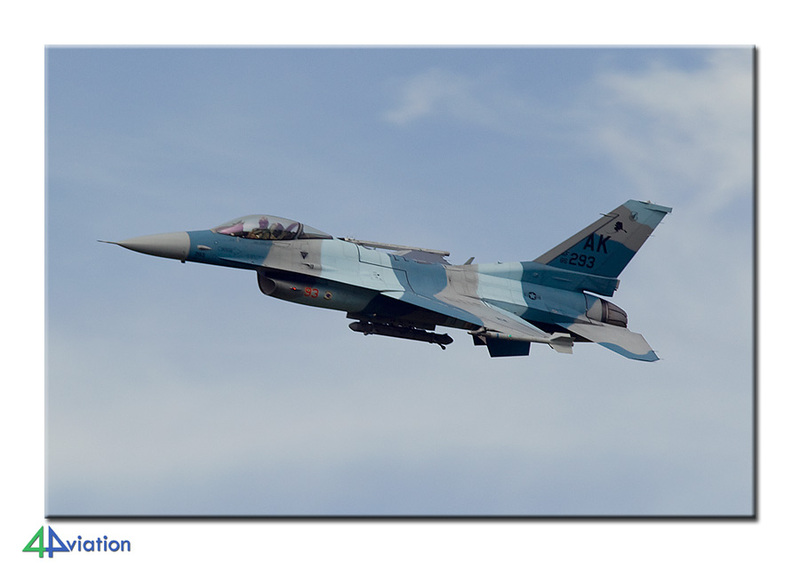 The static and flightline offered opportunities for photography. 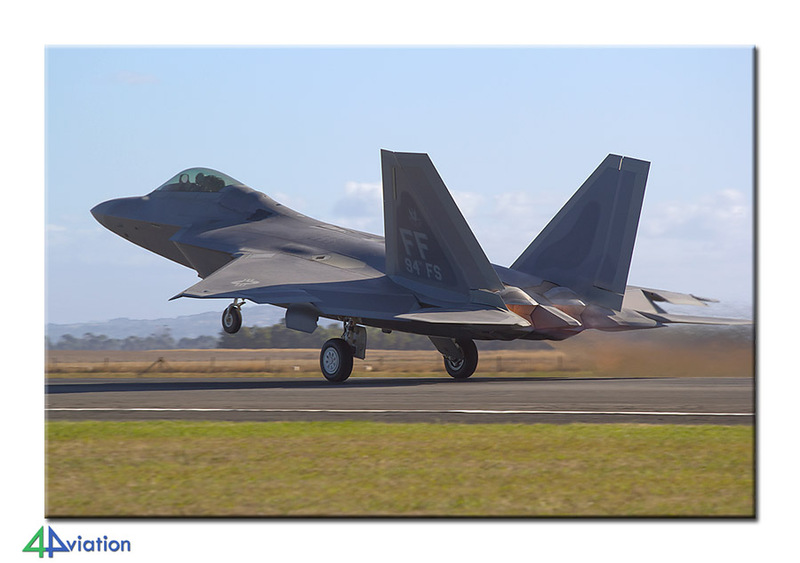 Besides the Australian Air Force the USAF had sent a large contingent. Very welcome were the Singapore Air Force PC-21s and Cougars. 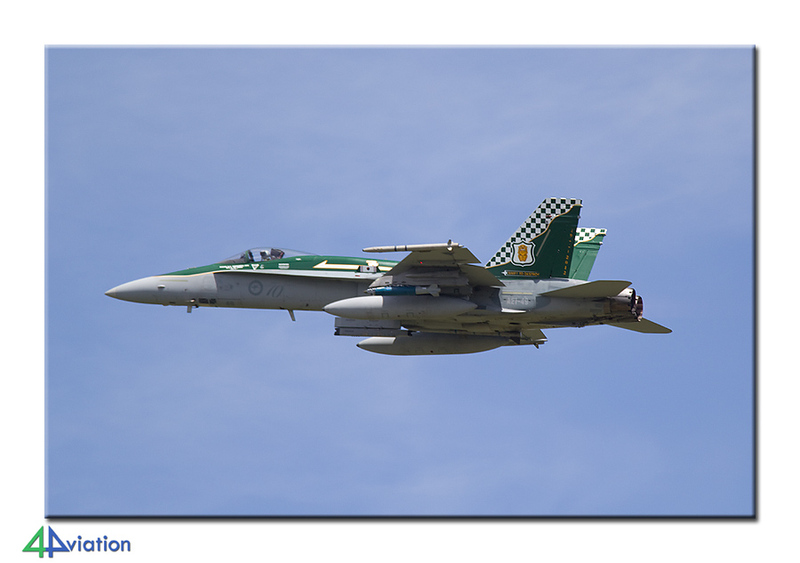 Well in time we took up position along the runway to be able to photograph the air show. You are very close to the runway here, but the light spoils it a little bit. The show schedule was followed tightly and ended while it was dark. The Friday show starts late and contains an after sunset element. The Constellation took to the air in twilight while a C-130 dumped its flares in the dark. The temperature had dropped considerably when we arrived back at our hotel that evening. On Saturday (2 March) the group would split up. 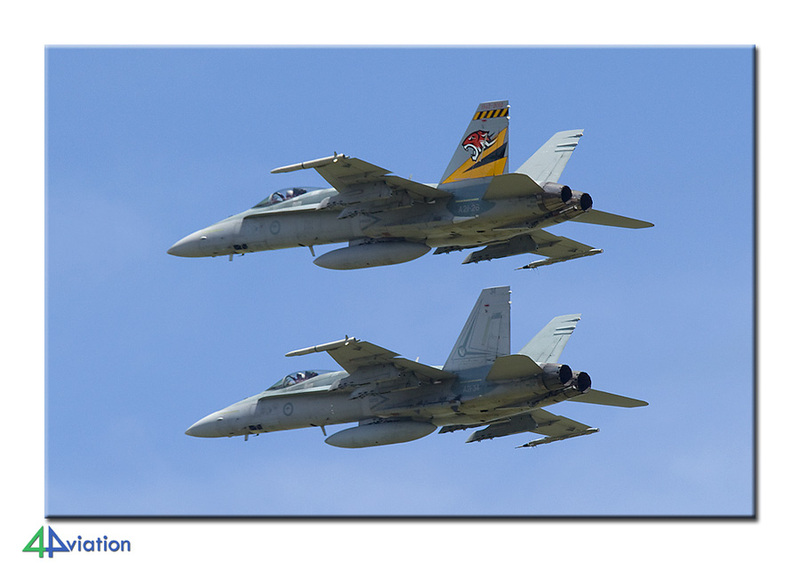 Some wanted to return to the air show (to capture aircraft while approaching after their display, resulting in different shots than Friday). The rest was in need of new aircraft. So, part of the group was tactically dropped at the civil airport and the rest continued towards several airports (and barns) in the neighbourhood. At the end of the day it became apparent that both parties had enjoyed themselves a lot. On the way back to the hotel a short stop was made at Werribee, where a group of enthousiasts is rebuilding a B-24 Liberator in an old hangar. The same evening we enjoyed the beautiful weather again while on an outside terrace. Sunday 3 March was to be a museum filled day. We started at the RAAF Museum at Point Cook. An interesting museum, but tricky for photography. It was a pity that no one was willing to show us around the storage hangars. 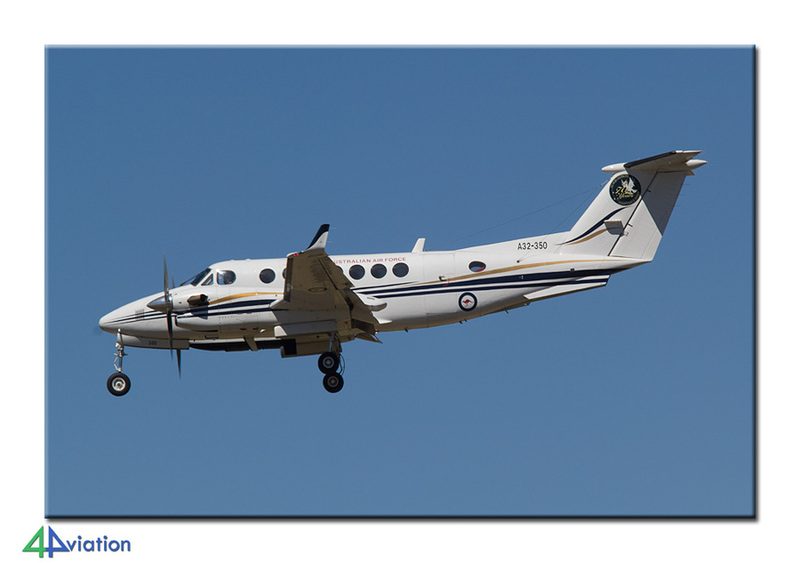 Nice surprise was a visiting Beech 350 (the museum is located at RAAF Williams that is also an air base). After Point Cook it was time to visit the Australian National Aviation Museum at Moorabbin. After Moorabbin we drove to Tyabb. Unfortunaly nobody was present with The Old Aeroplane Company. After checking ourselves in at the tower and strawling across the field we ended up at a hangar where two men were drinking a couple of beers because they didn’t feel like flying. We joined them for a while on this Sunday afternoon. 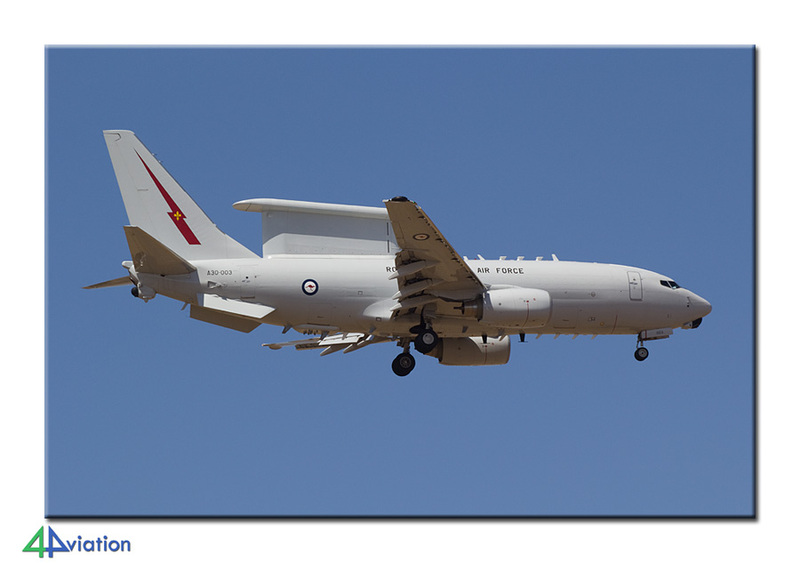 It looks like every individual in Australia owns his own plane, many of those have a military hustory. While driving back to our hotel we collected another preserved Huey. The Monday morning (4 March) finally made us drive some miles again. From Melbourne we drove to Sale to end up at East Sale. East Sale is home to the Central Flying School with its PC-9s and 32 squadron with Beech 350s. The morning fog made room for the sun when we arrived but it was still a bit quiet. 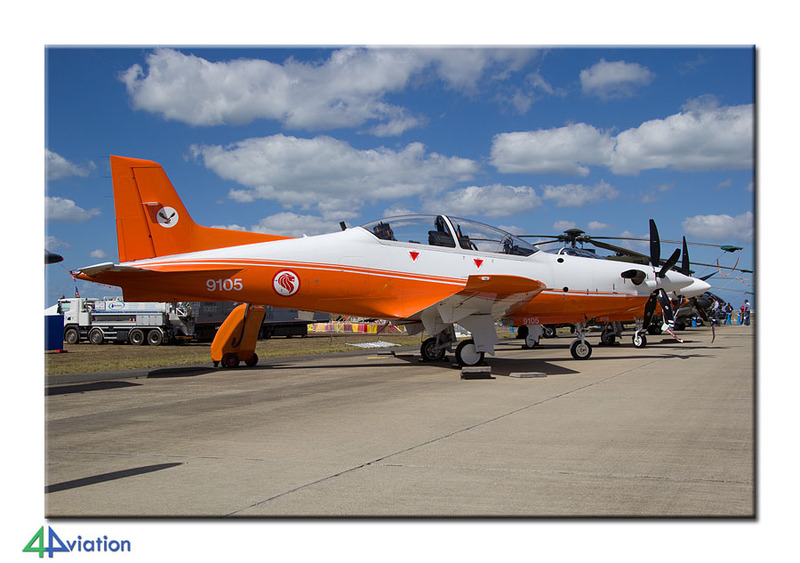 This changed when some PC-9s took off and The Roulettes arrived. Furthermore the Beech 350s were rather active at this base. Early afternoon we exchanged East Sale for West Sale. At this airfield a number of S-2 Trackers has been lying around for decades. Again, within a couple of minutes somebody was willing to open the hangar so we could have a look at the aircraft that were still inside. Again a number of other warbirds was found here. Yet another 35 miles further on (towards Melbourne) we arrived at Latrobe Valley Airport. This is the airport where Jeff Trappett keeps his aircraft collection (among them a C-47 and some Sabres). This individual is not known for his friendly attitude towards ‘our kind of people’. After having been warned twice for his ‘attitude’ we decided to skip his hangars and drove back to Melbourne for our final night in a hotel in Australia. On Tuesday 5 March we were scheduled to fly back in the evening and we decided to spend part of the day enjoying the scenery of Australia. Via Geelong we drove to the Great Ocean Road. Obviously we could only travel a small part of this road. Enough though to get a good impression of the fantastic coast line and to spot some koala’s. During the afternoon we drove back to Melbourne again, towards a preserved Vampire. 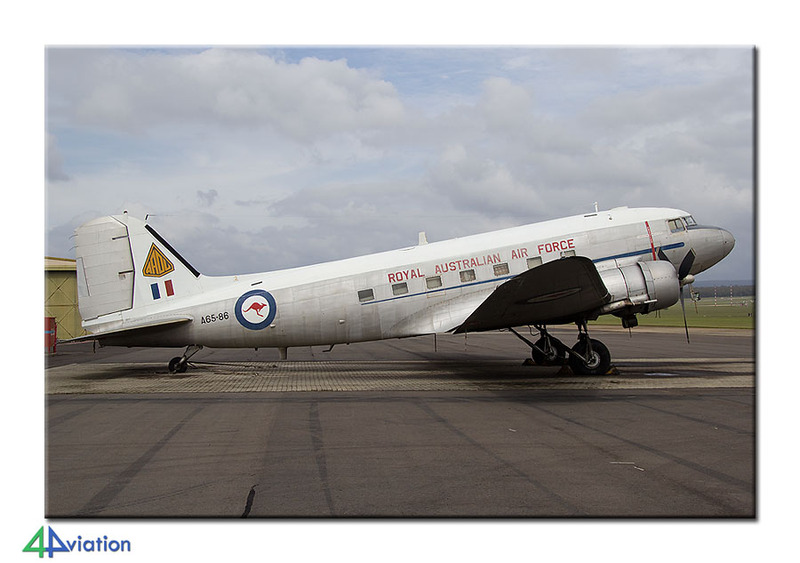 After that we paid a short visit to Essendon again and were able to capture a Dakota at Tullamarine. By then time had run out and we handed in our car and checked in for our flights home. The journey home did not go as planned. After a 13.5 hour flight we arrived at Abu Dhabi International. While looking for our next flight we noticed a delay. The aircraft would not take off at 8.30 but at 1.30. While checking the information it appeared to be even worse, the 1.30 departure was in the night. In other words we were facing a 17 hour delay. Etihad took care of a hotel for us and our meals. 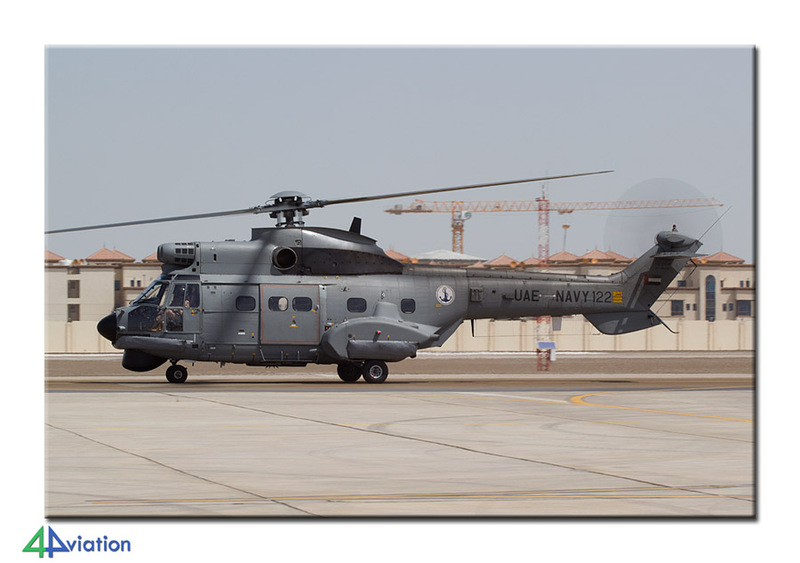 One of the participants knew that the Abu Dhabi Air Expo was taking place in this period. We found out it was taking place at Al Bateen Airport. Since we had to wait anyway we decided to have a look there. This turned out to be a wise decision. 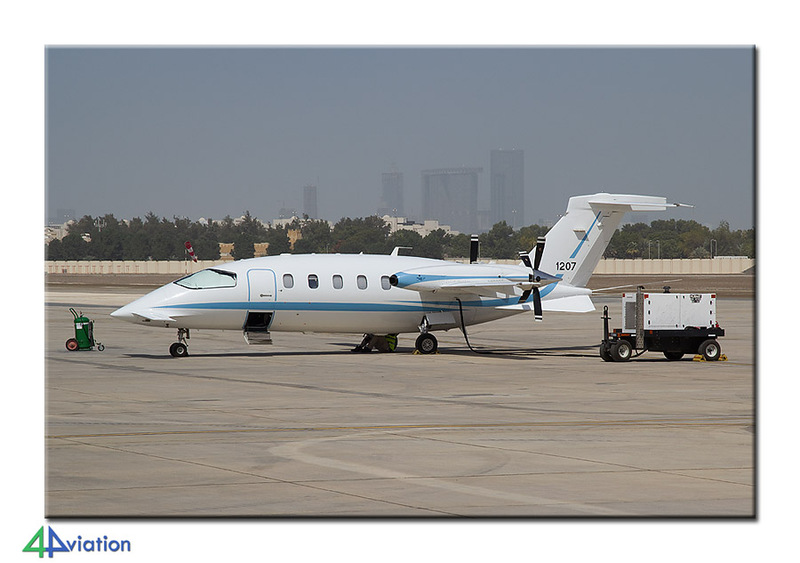 The event, a trade show for bizjets, took place at Al Bateen. At this airport the United Arab Emirates Air Force has based a number of aircraft (transport). All in all we have enjoyed ourselves very much the entire day at the air show. Eventually we ended up with an interesting number of military aircraft! Finally we boarded our A330 that night that would take us to Düsseldorf. Hopefully I'll be able to join you guys next year, and thank you from the both of us for the adventure, we truly enjoyed ourselves.